Home Page | Revac Air Conditioning Service, Repair & Installations. Air Conditioning Service, Repair & Installation. 24 Hour Maintenance, service and sales of all types of Air Condtioning and Ventilation Equipment. 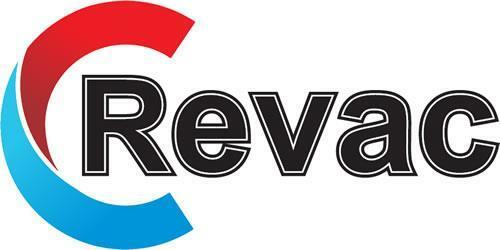 Revac specialize in a 24 hour maintenance, service and sales of all types of air conditioning and ventilation equipment. Revac has been in operation in Johannesburg for the past 25 years and is presently located in our own premises in Kensington B, Randburg which is also the Revac head office. 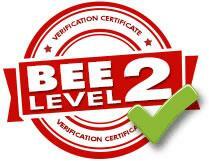 We operate generally in the Gauteng area, but have operated outside this area, subject to agents being available in the respective areas to carry out the guarantee and maintenance on our behalf, where required. The Managing Director of Revac, Mr Tom Lamond has 45 years experience in the air conditioning industry.